The Jet Tender R.I.B-LINE. are the first in their class to be powered with the latest Yamaha 4-Stroke Petrol engines with over 100HP. 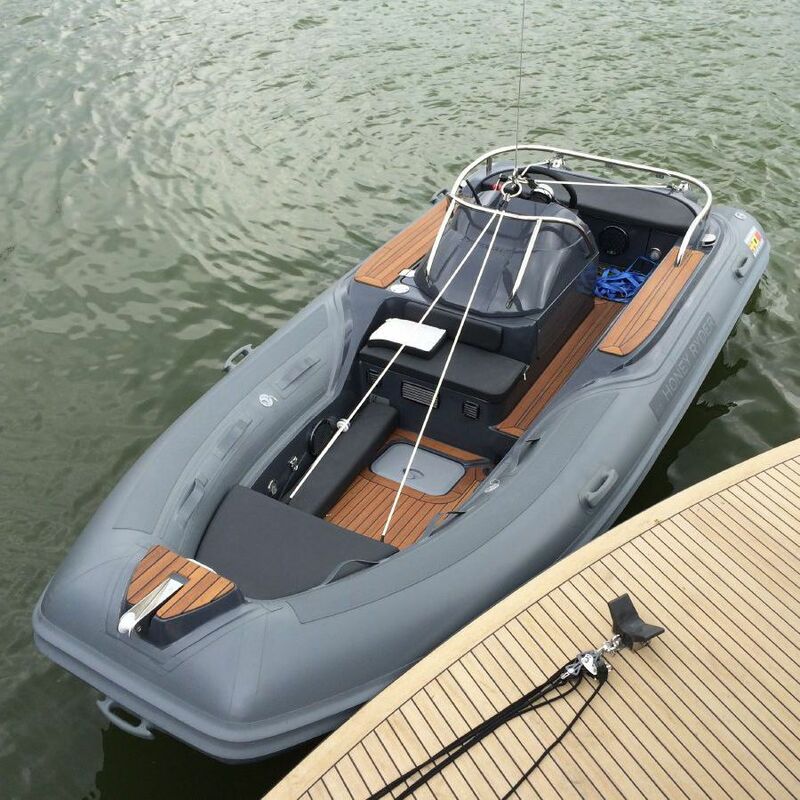 Developed as a small SuperYacht Tender but with above average on-board space. 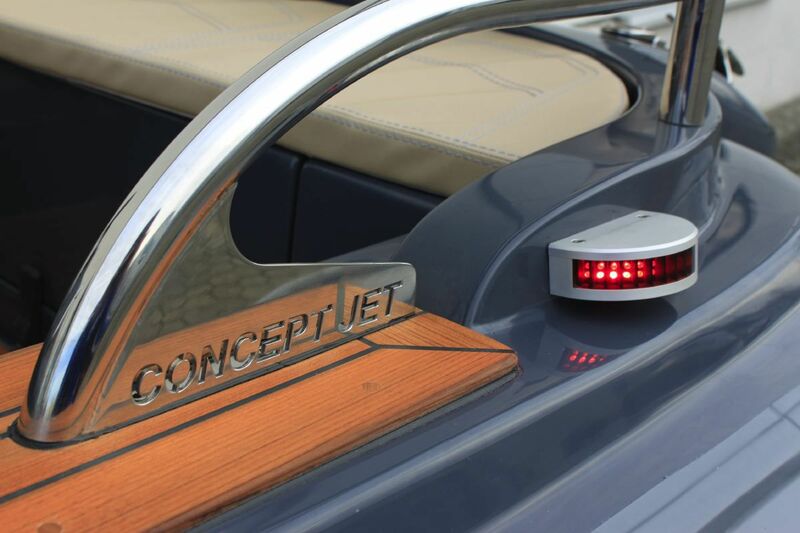 These Custom Built Hulls are specifically designed for these Jet engines and very robust. You also have worldwide access to the Yamaha WaveRunner Marine dealer network for all your servicing and spare part needs. Mid-Mounted engine allows for low centre of gravity makes for easy lifting even in rough conditions. Ideal as a working boat the bow locker and the generous cockpit allows for larger quantities of provisions to be stowed onboard. 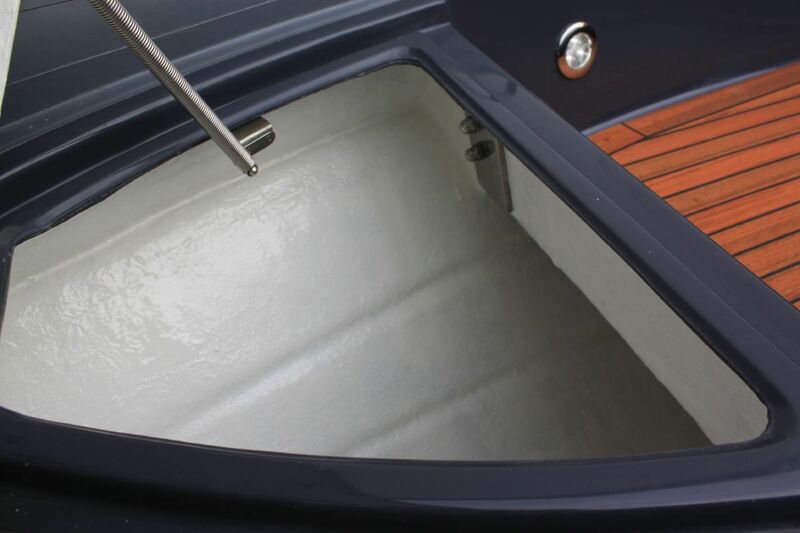 Aft there is a spacious bathing platform with an integrated telescopic boarding ladder. 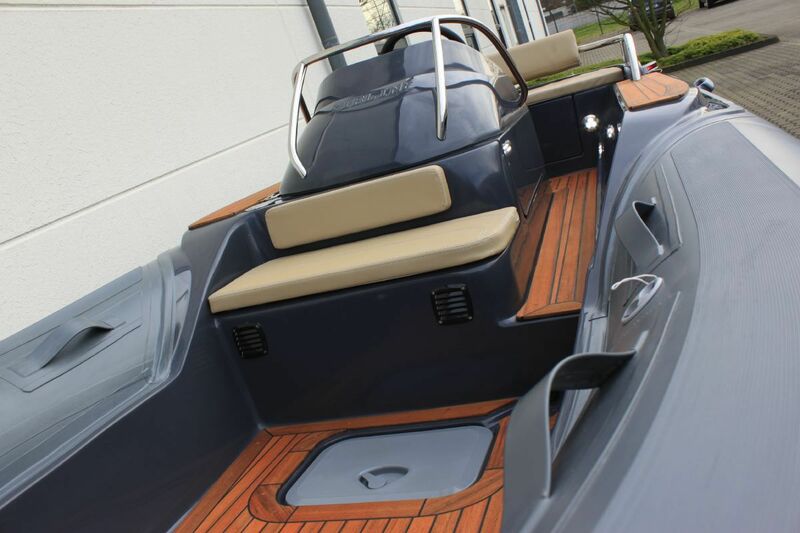 With six standard seats, the passengers can be brought ashore the quickly. 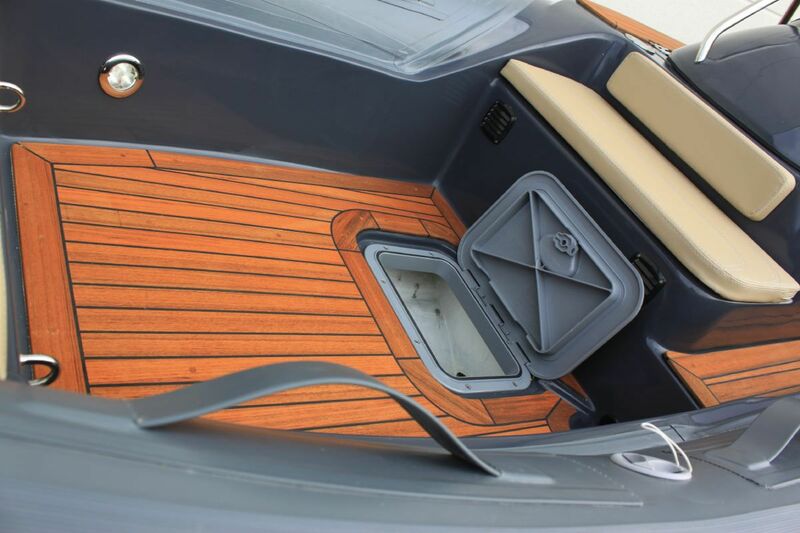 Two additional seats can be optionally accommodated in the generously designed bow area and optional floor lighting on the steps ensure a safe entry even at night. So Lets talk about your next 4.2m Jet Tender R.I.B-LINE.